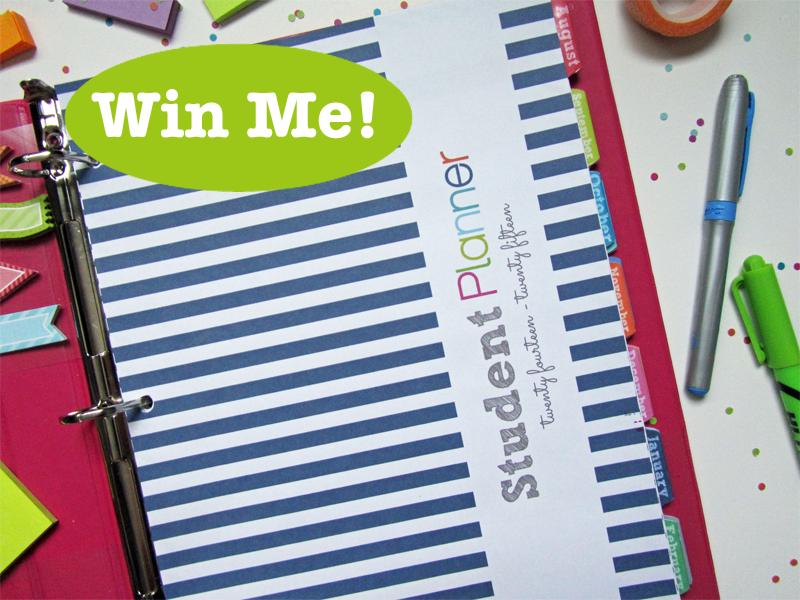 Win it before it goes on sale in my shop! 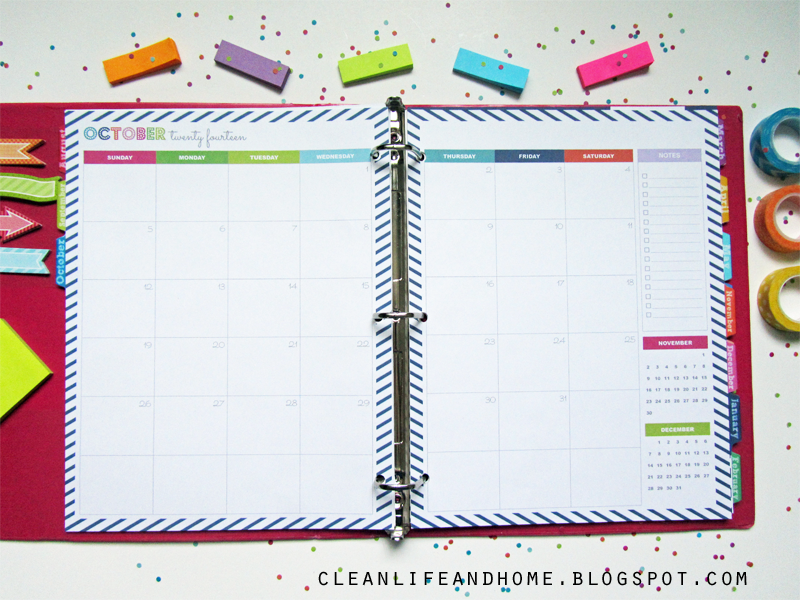 The Navy Stripe 2014-2015 Student/Daily Planner! Scroll down to ENTER! 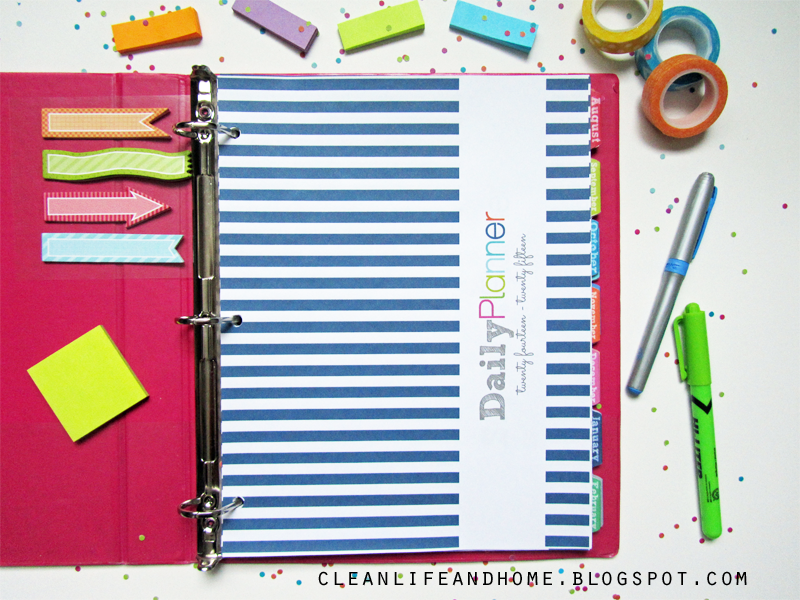 Also comes with a Daily Planner cover! 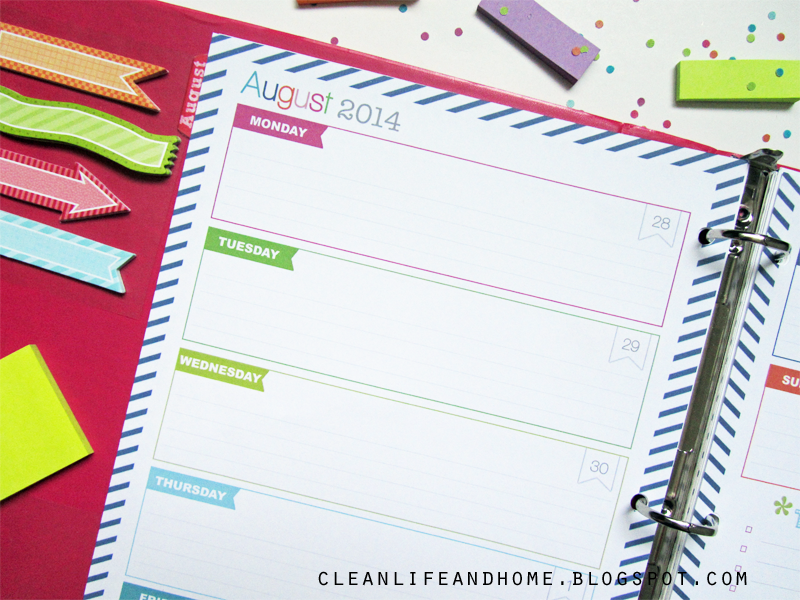 August 2014 - August 2015 dated calendar spreads! 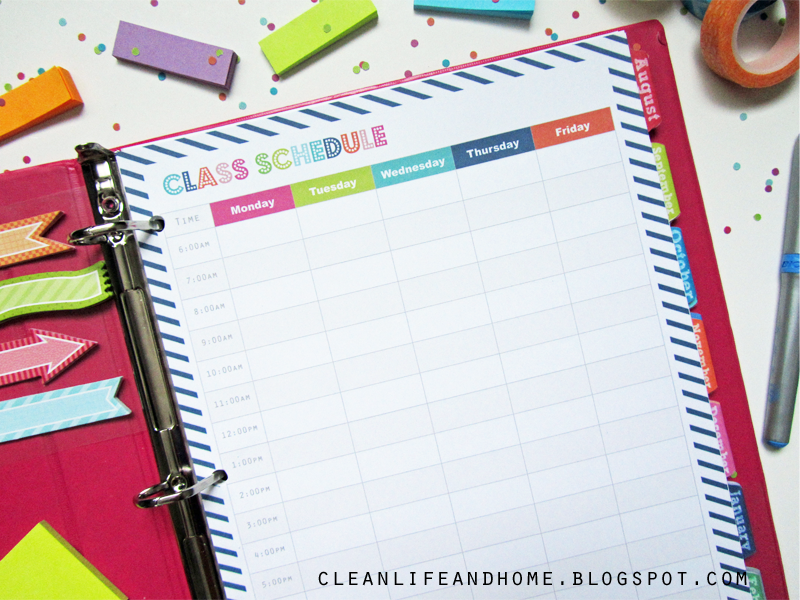 Comes with a colorful class schedule! 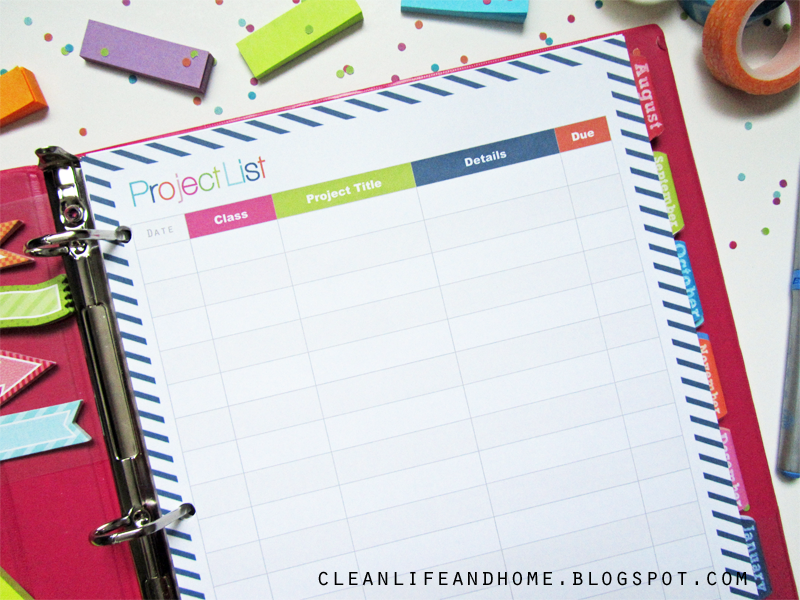 Also includes a project list! 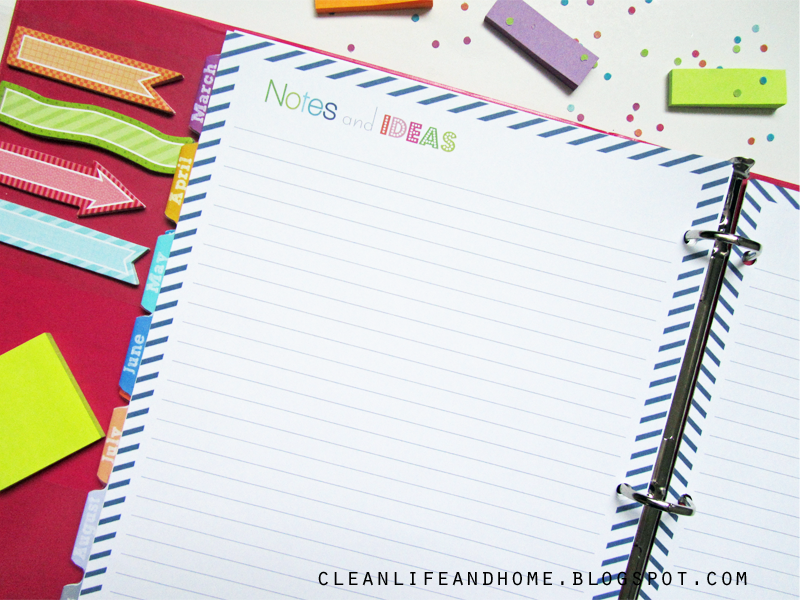 Also includes a Daily Grid Planner page, Divider Pages and Divider Tabs!